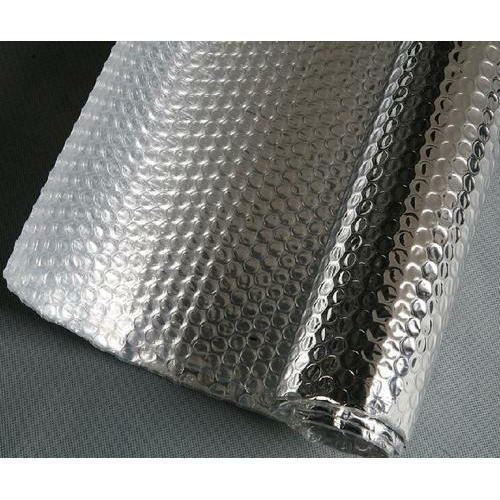 We have gained a remarkable position in the market as reputed manufacturer of Heat Reflective Insulation Material, Thermal Insulation Material, Aluminum Foil Insulation and much more. Divine Thermal Wrap Private Limited commenced its business operations in 2013 as a manufacturer of Heat Reflective Insulation Material, Thermal Insulation Material, Aluminum Foil Insulation and much more. We offer these products with best quality and optimum price.